If your vessel has been in an accident, the resale value and your piece of mind will be enhanced by the quality and reputation of who made the repairs. We are experts at understanding the right combination of materials, curing times, and ultimately achieving a repair finish that is virtually undetectable. 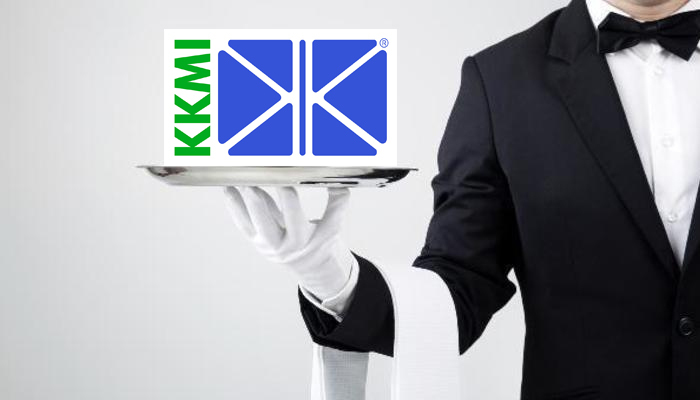 All major insurance companies recommend KKMI because we have proven to deliver the highest quality repairs to their clients. This means that both you and your insurance company can rely on KKMI to repair your vessel to like-new condition. 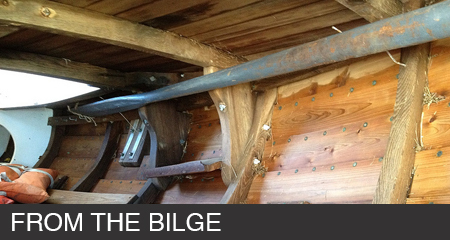 Click here to read more about boat health and Insurance risks.